Feel the clouds on your feet! The Joy Sneakers are the perfect match of comfort and elegance. The minimalistic design will give you a sophisticated outlook. The ultra-light polyurethane outsole has been designed to enhance our performance, move faster and go farther. It is durable enough to endure the daily grind, without accumulating strain of going through everyday life. Enjoy them in any of your favourite colours! Joy Colors sneakers feature a comfortable rubber sole that will let you walk through your entire day. Comfortable and chic, they suit every moment. The ultra-light sole of the Joy Sandals is designed to withstand your daily rhythm and to not get tired of walking with them. Joy Sandals incorporate a super soft EVA insole of high density that offers maximum rest and comfort. A true mattress that adapts completely to the shape of your feet. The foot is wrapped in a high quality jersey-lycra swimwear manufactured in Italy. Elastic and ultra-fast drying, it manages to avoid all types of chafing. You will always find it in the fashionable colors of the season. Wear them all day long! Joy Sandals fit every situation. They are soft and comfortable, allowing you to walk with them all day long. Choose your favourite color and model! 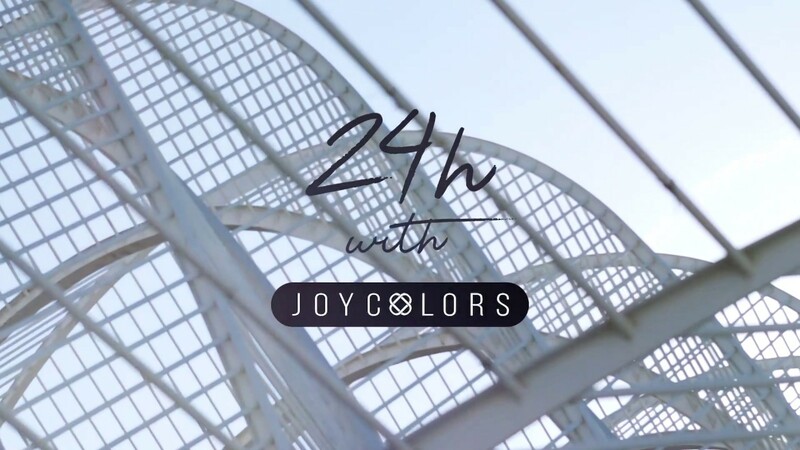 Follow Joy Colors to find out about offers and promotions!